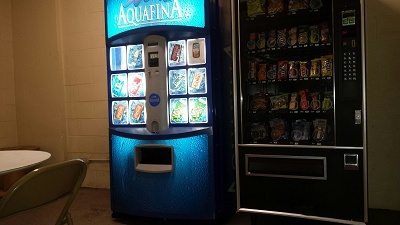 Snack and soda vending machines have recently been installed in the Vending Room on the 1st Level of the North Tower. They are stocked with a variety of items requested by residents. If you do not see something that you would enjoy, please let the Management Office know.